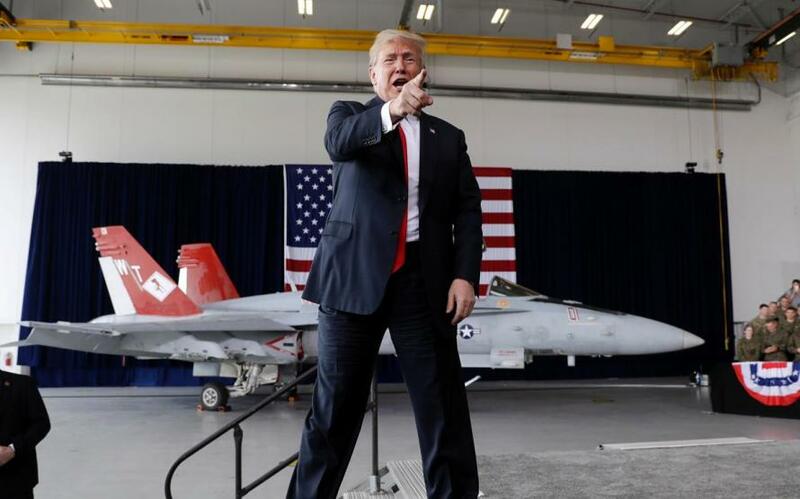 Trump: Get Ready For The "Space Force"; Mission To Mars "Very Soon"
President Trump told a crowd of U.S. Marines at Miramar Air Station in San Diego of a proposal to expand the U.S. military's reach into space in order to engage in warfare, which would require a, drumroll.... "space force." The President also said we're going to Mars "very soon." “We are finally going to lead again,” Trump said. “You see what’s happening. You see the rockets going up left and right. You haven’t seen that in a long time. Very soon we’re going to Mars. You wouldn’t have been going to Mars if my opponent won. That I can tell you. You wouldn’t even be thinking about it. You wouldn’t be thinking about it,” he added. “We have the air force. We will have a space force. We have the Army, Navy. I was saying at the other day because we are doing a tremendous amount of work in space. I said maybe we need a new force. 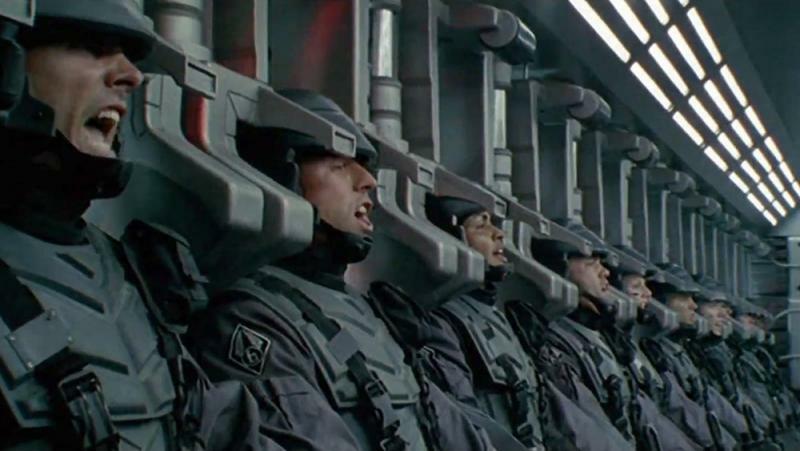 We’ll call it the space force, and I was not really serious and that I thought what a great idea, maybe we’ll have to do that. That could happen. That could be the big breaking story,” said Trump. Proponents and critics have debated the merit of a dedicated "Space Corps" for decades, which would take over the Air Force's current operations in space.